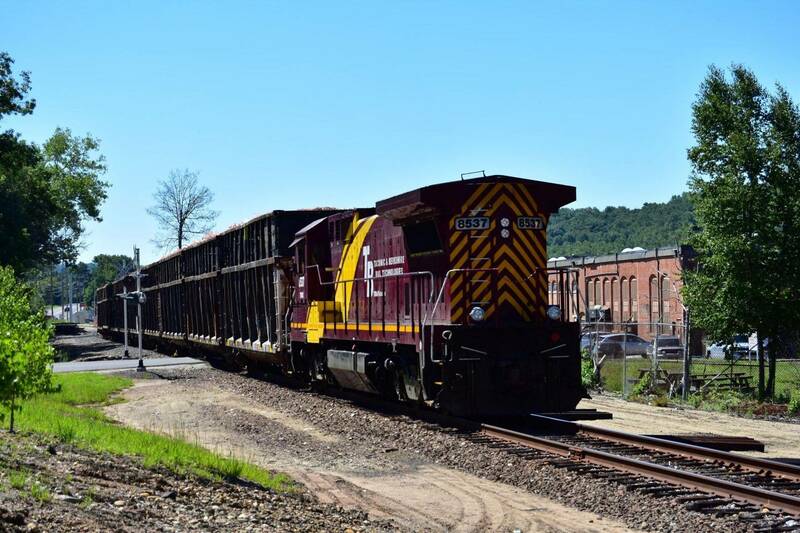 Welcome to the Naugatuck Railroad career page! Thank you for your interest in joining our growing team. To view job description, requirements, and application instructions, click on position title of interest below. Please be sure to visit our site again for future job postings. © 2019 Naugatuck Railroad. All Rights Reserved.